Microbes are everywhere and essential to sustain life in all its forms, from human to plants. A community of microbes that live and interact in a common habitat is called a microbiome. At Afineur we design microbiomes. We select and team-up microbes for their ability to naturally improve food nutritional value, taste, and texture through fermentation. Our technology platform uses the latest advances in biotechnology and food science to transform fermentation into a process that is controllable and can be tailored to naturally improve specific characteristics of a food product. We believe teaming-up with microbes can be one of the most impactful way to naturally produce better food products economically and sustainably by unlocking the full value of plant-based foods. We uses the latest scientific tools to get a molecular understanding of how our teams of microbes enhance food chemistry and further refine our fermentations. We further refine our products with trained professionals and using sensory analyses. A glimpse at the tailored sugar profile (HPAEC) of one of our products, Cultured Coffee. Camille and Sophie met over 15 years ago and combined their expertise to develop Afineur's unique technology platform. Camille has a PhD in Synthetic Biology he completed between Harvard and Paris Universities. He graduated with the highest distinction and his research was published in Science. He is an agronomical engineer by training and a serial entrepreneur. With his first company, Synbio Consulting, he has been fostering innovation transfer between academia and the industry. 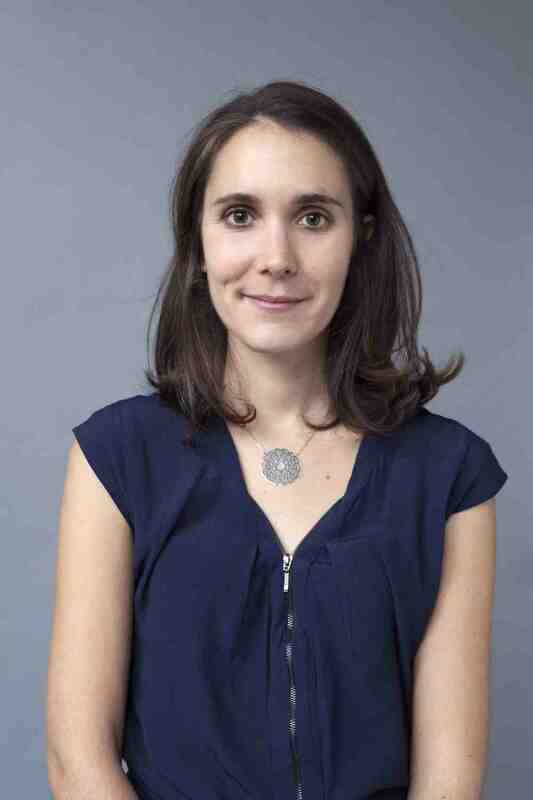 Camille received many international distinctions and is a biotechnology advisor for the European Commission. Sophie is a food and flavor science expert. During her PhD at the leading AgroParisTech institute, she transformed Grand Marnier's hundreds of years of craft into predictable and reproducible science which facilitated the opening of a new multi-million dollar distillery. Sophie is a food process engineer by training and has many years of industry experience, including with USDA, Mars, and the Parmesan cheese alliance. Sophie has widely published in many prestigious peer-reviewed journals.